A non-chronologicalreport (sometimes simply called a report) is a text written to describe or classify something. Reports include guide books, information leaflets and books about animals or periods in history. Reports often contain the following features. 1) They open with a general description or classification. e.g. A dog is a mammal. 2) They are usually written in the present tense. 3) The main body of the text is divided into paragraphs about different aspects of the topic. The paragraphs may have sub-headings. 4) They contain facts, not opinions. 5) They describe the topic in general, rather than in particular (e.g. describing 'dogs' rather than 'my dog Sid'). 6) They use fairly formal and technical language, rather than slang. 7) They end with a conclusion which may identify the main points already described. In this worksheet you can practise writing a non-chronological report, focusing on including all the above features. Remember that you can look back at this introduction as often as you like by clicking on the Help button. Explanation - this is a text about a process which happens or happened in a certain order, such as the water cycle or the events of a battle. Recount - this is a time ordered re-telling of something that has happened in real life, such as a school trip or the life of Gandhi. Instructions - this is a text including numbered points on how to do something, such as cook a meal or put up some shelves. A non-chronological report is focused on a single topic and includes various facts about this topic. Children may be asked to read and / or write non-chronological reports about a country, animal, religion, planet or sport. 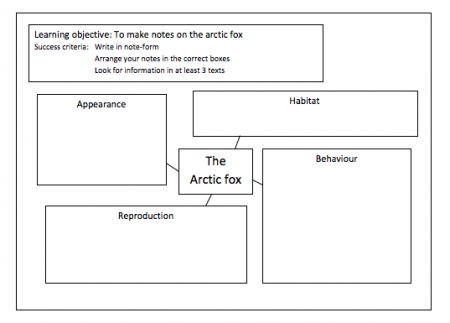 Teachers would start by showing children a range of reports and asking them to look at the features. Children will spend some time text-marking the features on different reports and comparing how they are set out. The next step will be for children to choose or be given a topic to research. Children will then need to draft each paragraph of their report. Teachers will then encourage them to edit and improve their writing. 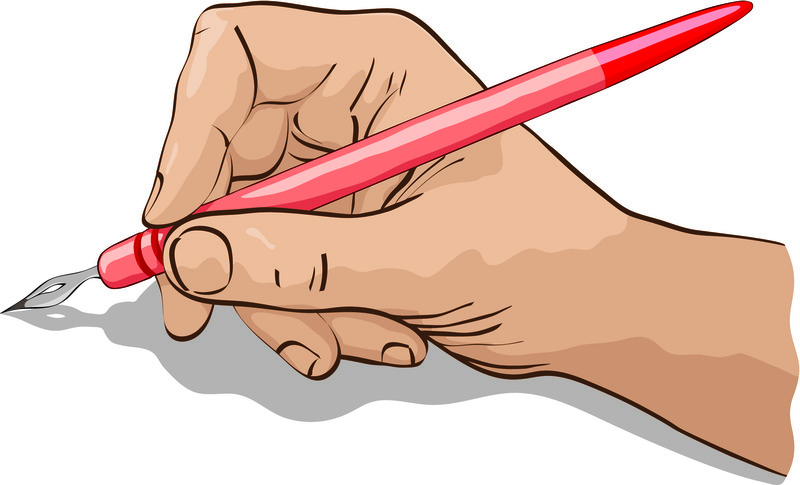 The teacher may mark the work and write suggestions, or children may be put into pairs to edit each other's work. Children then need to think about the layout of their report. They need to think about all the above features and what they would like to include. A teacher may encourage children to draw up a plan of how they would like their report to look. Children then produce their reports in 'neat', writing up their improved paragraphs and including eye-catching headings and pictures.